The best riddles are enigmas wrapped up in a puzzle and shrouded in mystery. It is up to you to unravel the secret and solve the riddles until that “A-ha!” moment that leaves you feeling so satisfied. 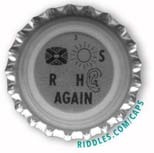 The best riddles are the ones that challenge your mind and require your ability to look beyond the words and if the riddle stump your friends that’s a bonus! 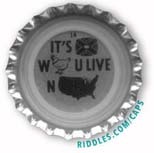 We are always adding intriguing new riddles so check back often! Lucky days are here again. 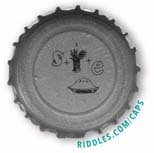 The Riddles.com mission is to be the be the world's most comprehensive riddle website on the internet for riddles, puzzles, rebus caps and quizzes. Our riddle library contains interesting riddles and answers to test visitors and evoke deep thought and community discussion.  Riddlers will benefit from the creativity of our members who participate in growth of our online riddles and puzzles resource. 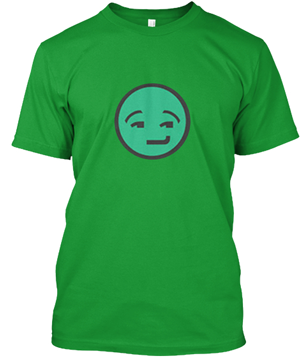 We encourage you to become a member of Riddles.